Being recognized by one’s peers in the legal profession is one of the highest accomplishments a lawyer can experience during their career. 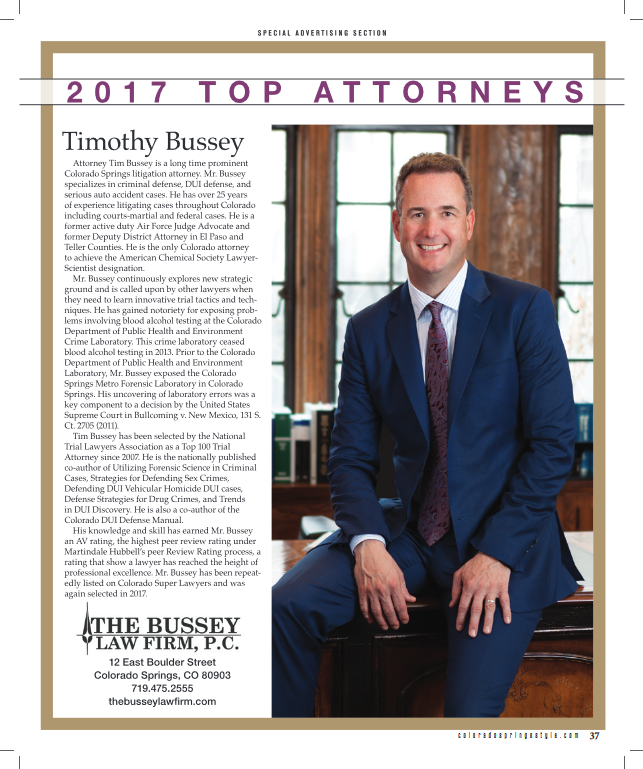 Since being admitted to the bar in 1991, Timothy has striven to perform amongst the top tier practitioners of the legal trade in his chosen fields. In doing so, he has salvaged the reputation and secured the freedom and financial future of many, many Colorado residents. 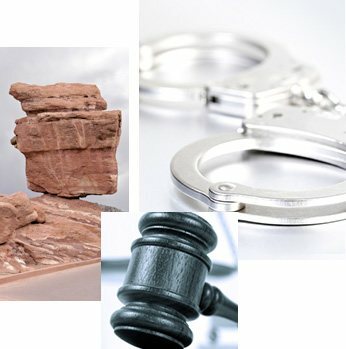 If you or a loved one has been injured or arrested, know that you have the right to representation from an attorney who is at the top of their field. Call The Bussey Law Firm, P.C. for a free consultation at (719) 475-2555.